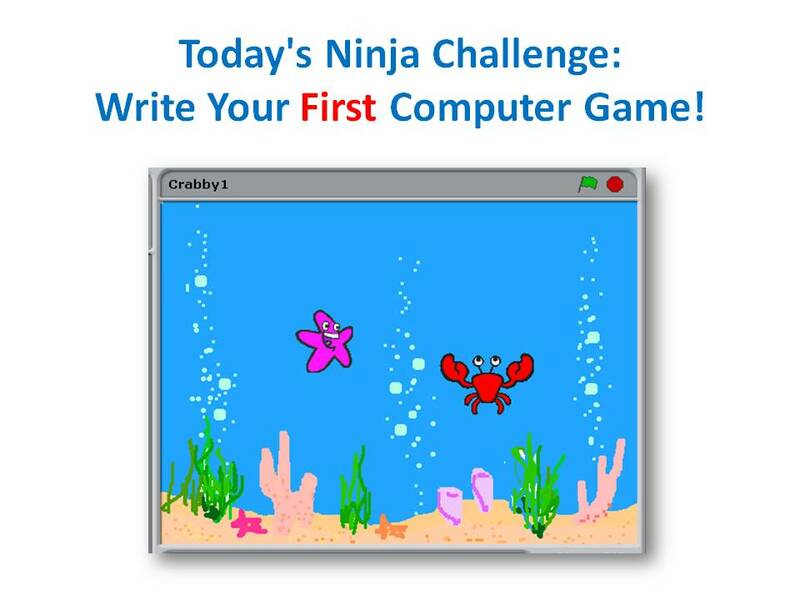 Today’s challenge: write your first computer game! How do you write code in Scratch? What are the steps to write a program?